500 personnel of South Jakarta Satpol PP will be spread in worship, entertainment, and mass concentration places in a bid to secure the New Year celebration. 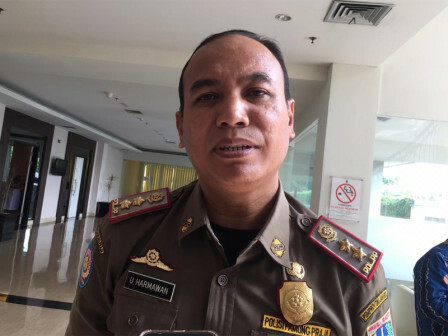 "We do this, as Christians will do worship on New Year's Eve"
According to Ujang Harmawan, Head of South Jakarta Satpol PP, Jakarta has 143 churches. Each of them will have two personnel. "We do this, as Christians will do worship on New Year's Eve," he expressed, Thursday (12/27). Of 500 personnel, 100 of them are placed in Betawi Cultural Village Setu Babakan, Jagakarsa. "Then the 138 operational cars will also be alerted to patrol," he said.